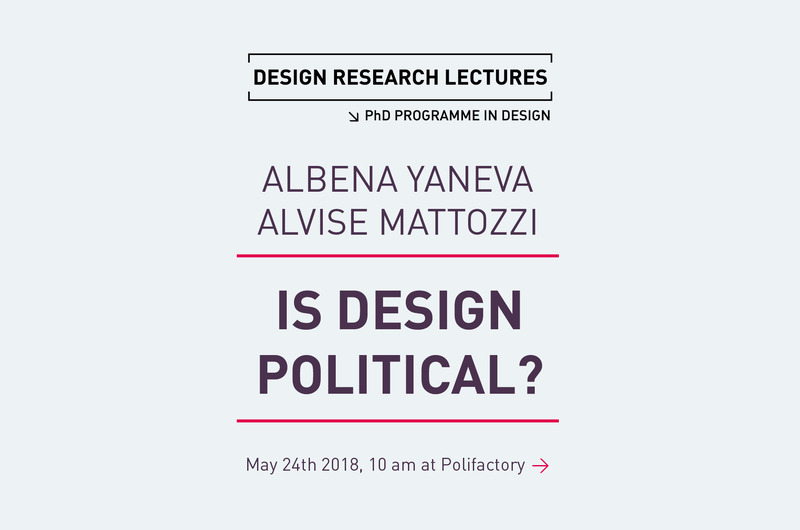 Moving beyond conventional conversations about design and politics, the lecture shows how recent developments in political philosophy can transform our understanding of the political outreach of design. Drawing on examples of design practices and artefacts, it asks: how, when, and under what circumstances can design practice generate political relations? How can design become more ‘political’? 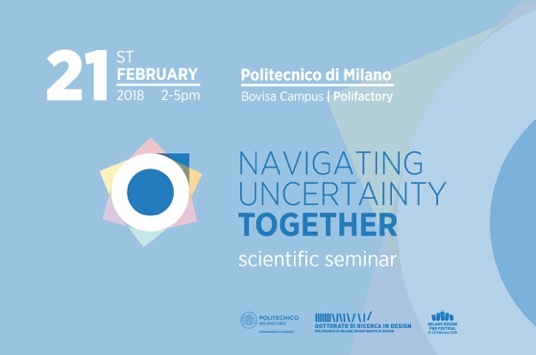 Drawing on Actor-Network-Theory, I will discuss two ways to make design political: first, objects and material arrangements mediate everyday human relationships and make possible political and social life. Design can become political through their connected agency. Second, we should scrutinize design practice as a complex ecology involving actors with variable ontologies; politics is enacted through the work of designers and in the many daily experiments in design. Unpacking design practice is the second way to make it political. Each of these ways will be illustrated by case studies from a range of contemporary design situations around the world. Between 2004 and 2009, Italian dairy farmers have contributed to establish a network able to rearticulate milk consumption practices. The emerged network allowed to bypass the dairy processing industry by directly selling blast-chilled milk through vending machines. I will discuss such unnoticed innovation to raise few questions about the possible role of designers in object oriented political processes. In this way I will delve into the first way, discussed by Yaneva, in which it is possible to make design political, namely when material arrangements mediate everyday human relationships and make possible political and social life.